RODAN has specialized in custom cable assemblies and wire harnesses and in addition to our own in-house production, we have production sites in Lithuania and Hungary. We manufacture custom made cables for Wind Turbine Control sensor – worldwide. 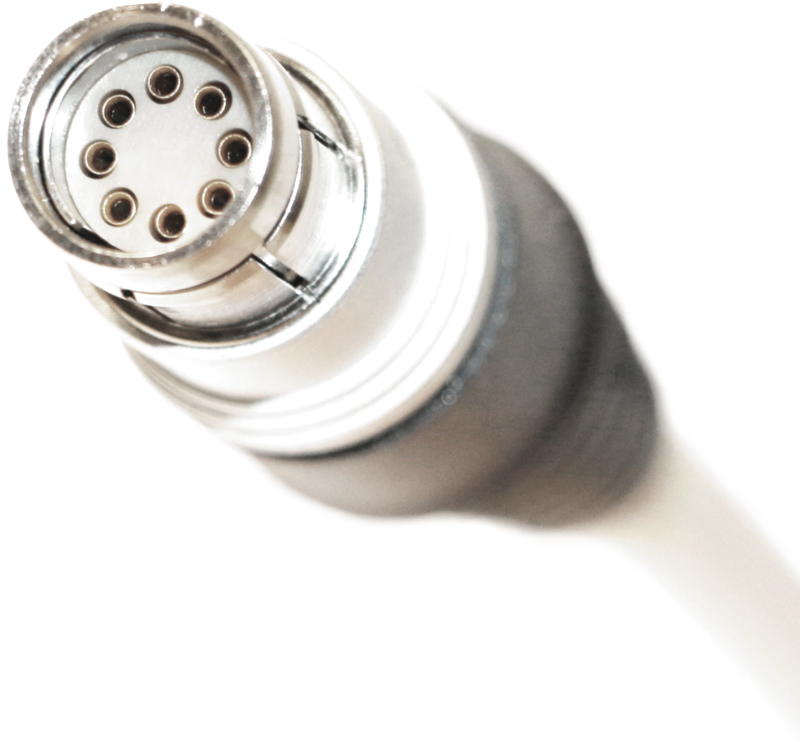 Our decades of expertise in manufacturing custom cable assemblies and value added processes, coupled with experienced and dedicated people, allows us to be your one-stop source. We are preffered supplier for FT Technologies wind sensors. The FT logo and FT waves are the registered trademark of FT Technologies Ltd and are used with their permission. Our overmolding technologies offers superior strain relief and is designed to withstand high temperatures and harsh environments. Read more about overmolded solutions on RODAN official website. quality of the installation is less installer dependant. 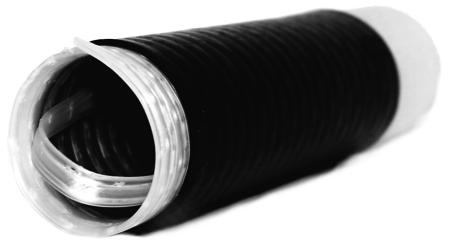 The outer Cold Shrink tube is made from special Silicone rubber material to provide an excellent seal and electrical insulation on the connector. The connector area is covered by silicone tube to provide mechanical and electrical protection during handling of the prepared cables and exercize. The kits passed the 100 kPa water pressure sealing test and met IEC 529 IP x8.